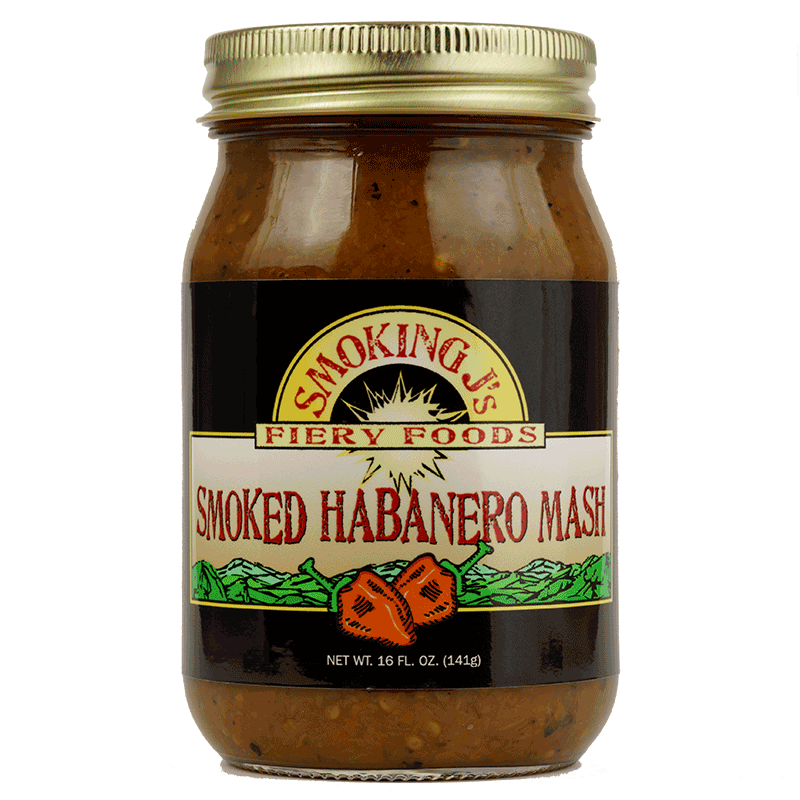 Smoking J’s Smoked Orange Habanero Pepper Mash is made with our own farm grown organic peppers. These peppers are harvested at the peak of ripeness then ground, blended with distilled vinegar and bottled insuring that you receive the freshest flavor possible. This pepper mash is of the highest quality and can be used in any of your culinary or sauce making adventures. 100,000 – 350,000 Scoville Units. 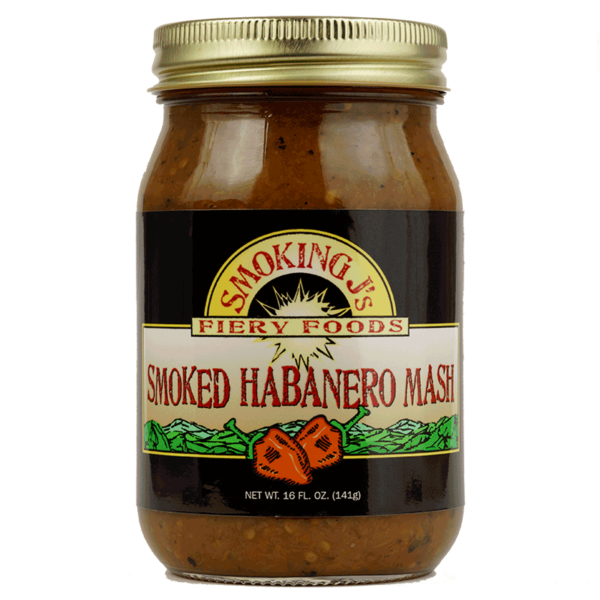 SKU: Apple Wood Smoked Habanero Pepper Mash. Smoking J’s Apple Wood Smoked Orange Habanero Pepper Mash is made with our own farm grown organic peppers. These peppers are harvested at the peak of ripeness then ground, blended with distilled vinegar and bottled insuring that you receive the freshest flavor possible. This pepper mash is of the highest quality and can be used in any of your culinary or sauce making adventures. 100,000 – 350,000 Scoville Units.